Squall & Anchor artists will soon be selling prints! Artworks are printed as small edition high-quality Glicée prints on Hahnemuhle 100% cotton photo rag paper. Prints are sold unframed – framing is available at extra cost if required. 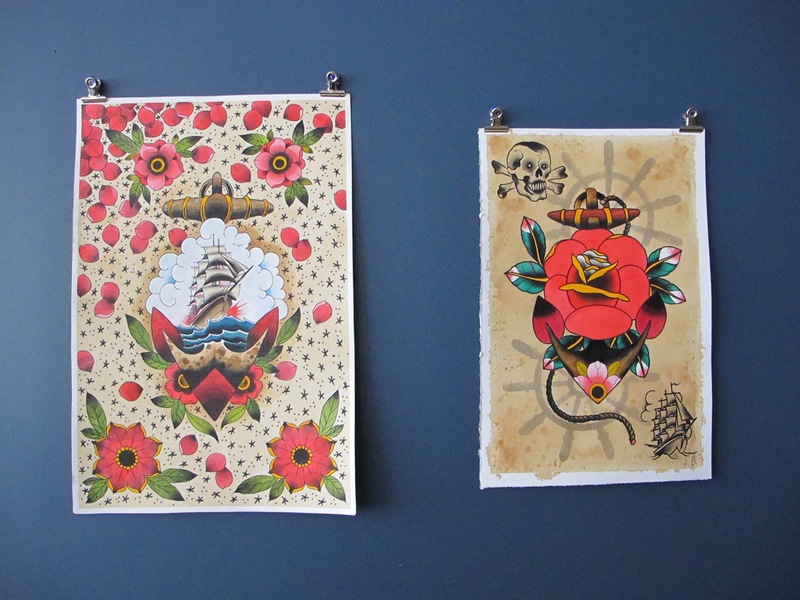 Check PRINTS for new works on our site as they come up or drop in to have a squiz…. You are currently reading PRINTS! 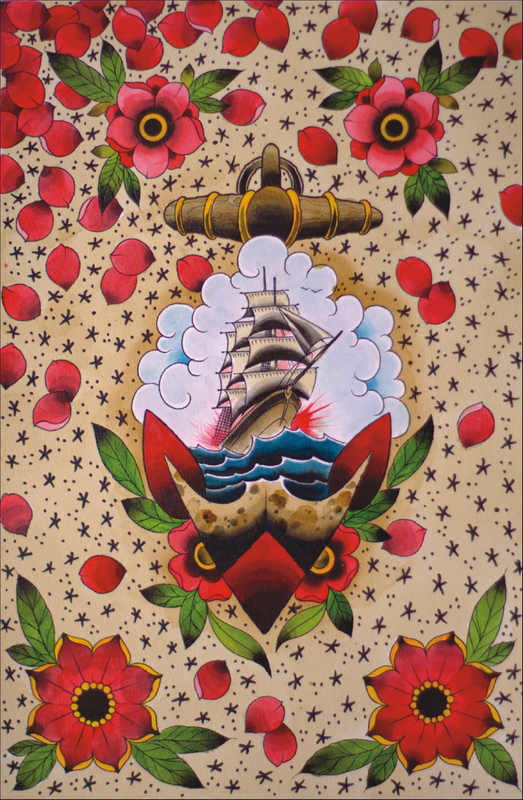 Coming soon….. at SQUALL & ANCHOR TATTOO.